Rev. Frank G.H. 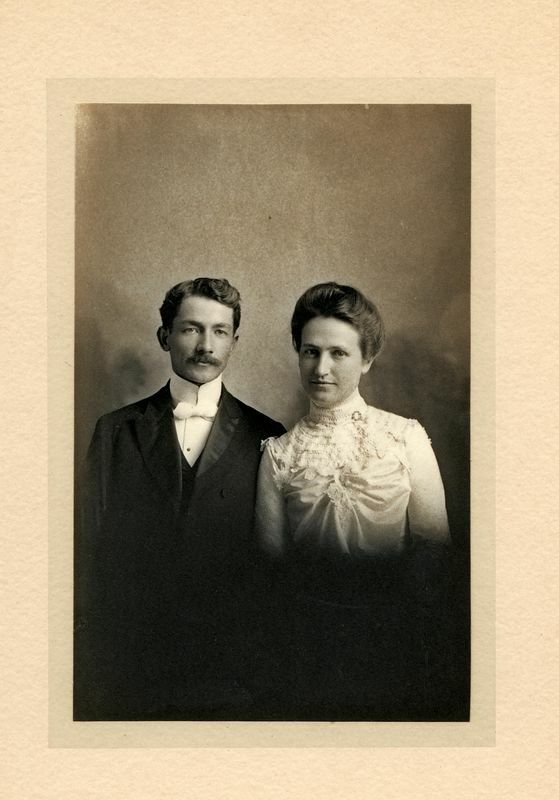 Stevens (1874-1965) and his wife Zana (Terpening) Stevens (1878-1906) married December 1902. Taken while serving the Santa Monica Methodist Church.